So many fab books. 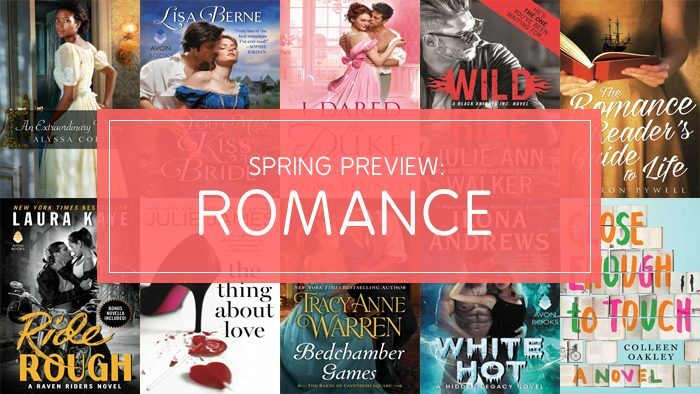 More titles for my TBR list! 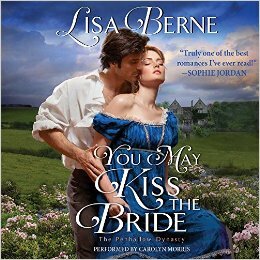 I love audiobooks, so I’m thrilled that You May Kiss the Bride is being released (soon! March 28th!) in audio as well as in print and ebook editions. Want to hear a sample on SoundCloud? Click here. 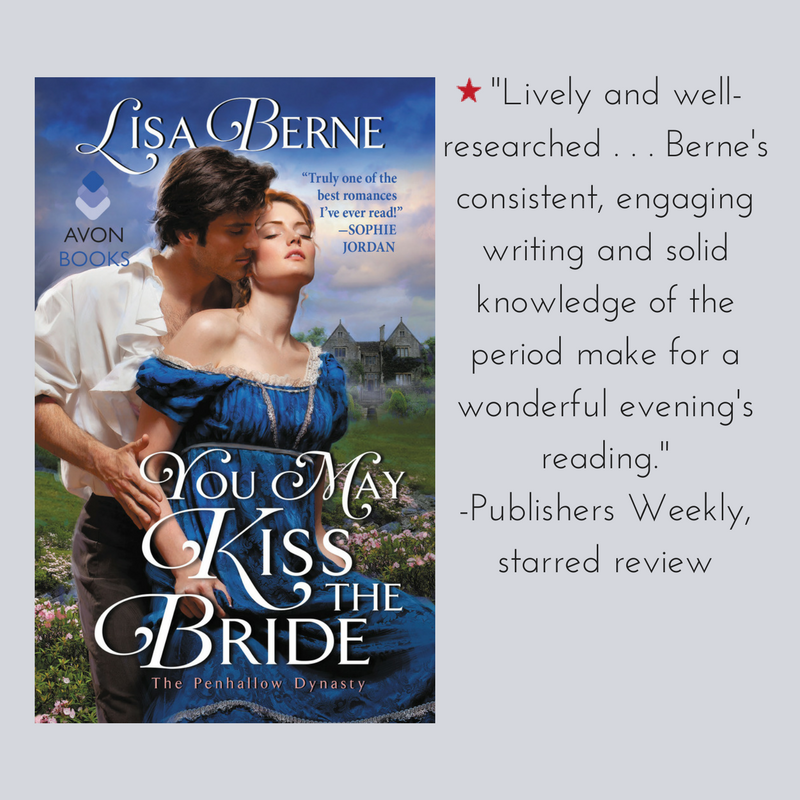 Interested in preordering You May Kiss the Bride? Click here. If you’d like to read Chapter 1, click here. And finally, next week Avon Books is hosting a Goodreads giveaway of 10 print advance reader copies! I’ll let you know when the giveaway opens for entries. 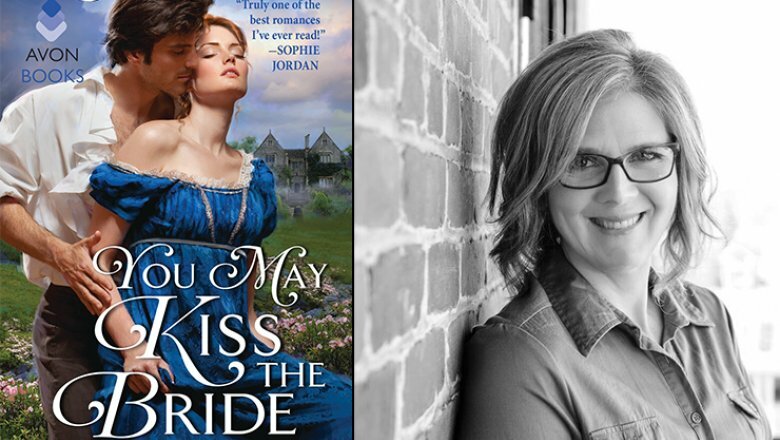 Thrilled to be featured in RT Book Reviews‘ VIP Salon in conversation with senior editor Emily Walton, who asked some very thoughtful and fun-to-answer questions — about my writing inspiration, characters in You May Kiss the Bride, how I approach research, and more. 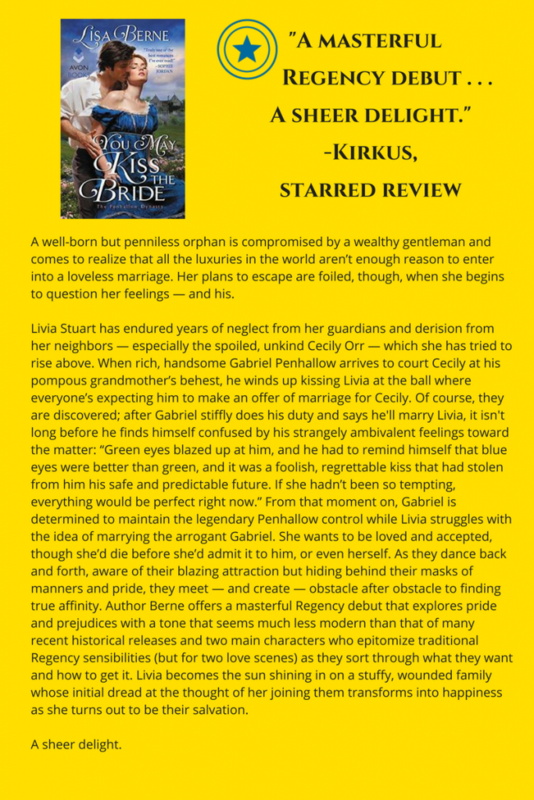 So happy to share with you the first review for You May Kiss the Bride — and it’s a starred one from Kirkus Reviews! This review was published by Kirkus on February 7, 2017.